Take a guided walking tour through this prairie sanctuary for 50-plus captive born wolves. Located on 80 acres of native prairie habitat, Wolf Haven has teamed with federal, state and conservation agencies and organizations to restore native plants, flowers, birds and butterflies, including 170 endangered Mazama pocket gophers, to the area. 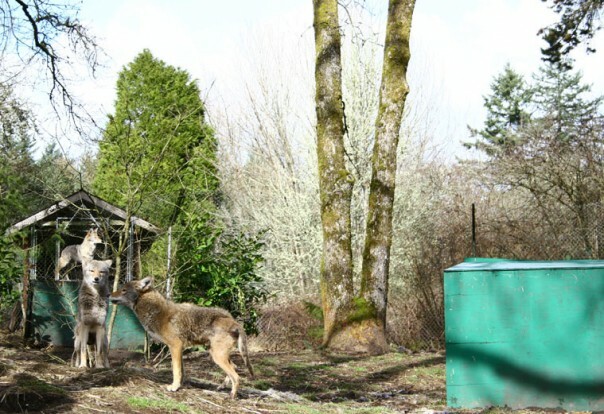 Wolf Haven participates in the Species Survival Plan to breed both red and Mexican gray wolves for reintroduction into the wild. 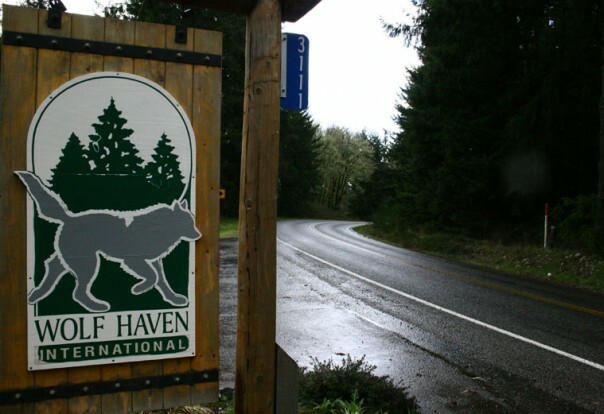 Wolf Haven provides a series of free lectures to the public on the critical role of large predators such as bears, wolves and cougars, in the ecosystem and participate in the Washington Wolf Management Team.